When we desire enjoy Spotify music in Android or iTunes and other players, turn to Spotify to MP3 converter online, we can get converted Spotify music without DRM protection in steps. As all we know, Spotify provides so many hot and classic music, and we can also enjoy Spotify music for free with some limitations, therefore, so many guys turn to Spotify Premium, but it cost a lot. 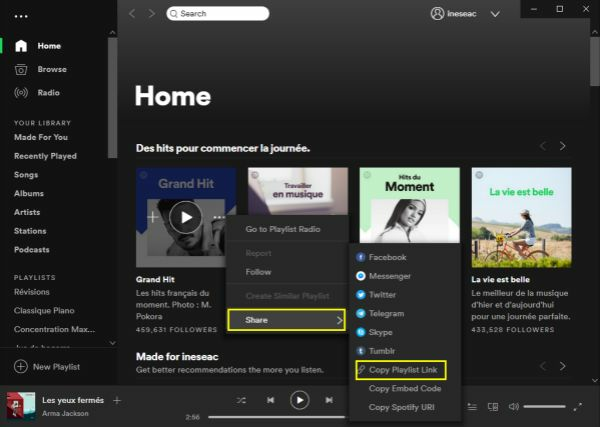 One more important, whether Spotify free or Spotify premium, we can only enjoy Spotify playlist in Spotify player online or offline. Because all Spotify music is protected by DRM, we can download Spotify songs. But if we convert Spotify music to MP3, what will happen? 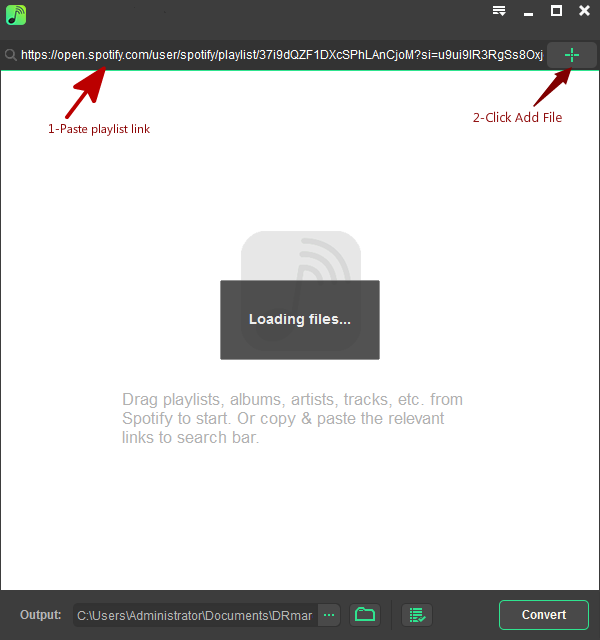 In the case that we get one Spotify to MP3 converter, we can import converted Spotify music, with the format of MP3, to almost all mobile device and players. We can play converted Spotify music anytime and anywhere we like offline. Remove DRM protection of Spotify playlist, and at the same time convert Spotify to MP3 to Android and players. 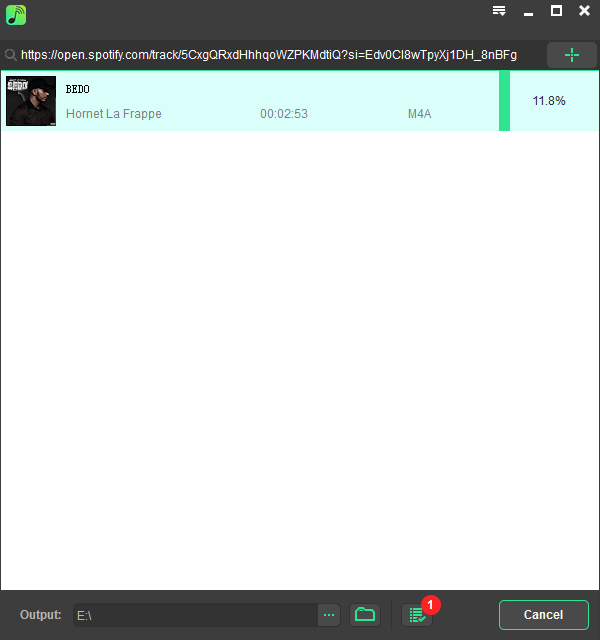 With Eelphone Spotify Music Converter, we can convert Spotify music to MP3, M4A, M4B, AAC, WAV, FLAC, several output format for your choice, and the high output music quality. Most important, we can convert Spotify music to MP3 within several clicks, no need of professional knowledge. Have a look at the detailed guide. 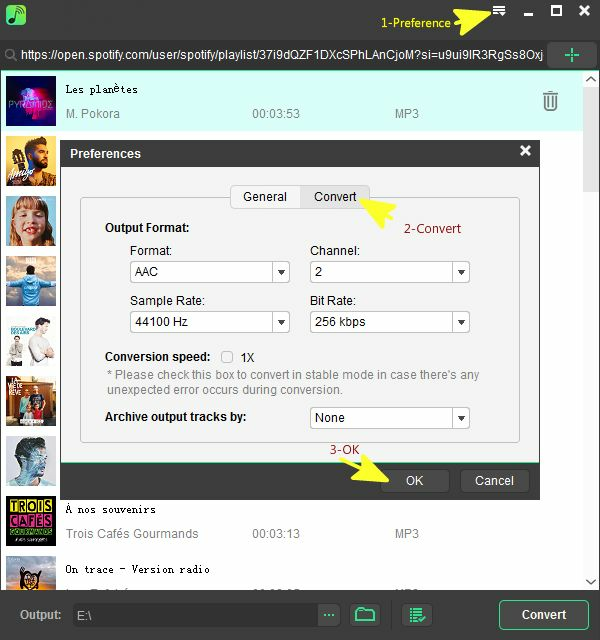 Step 1: Eelphone Spotify to MP3 converter free download online to your Window or Mac. But firstly, we need get the Spotify playlist link from Spotify. Step 2: Launch Eelphone Spotify Converter now, and past the Spotify playlist link to the top search box of Eelphone Spotify Converter. The tool will load the playlist automatically, tap on the + next to the search box to add playlist to tool. Step 3: From the top icon Preference, it's time to define the output format, we can convert Spotify to MP3, M4A, M4B, AAC, WAV, FLAC, several output format, the quickest bit rate 256kbps for your choice. Step 4: We can also select the converted Spotify music save path, then tap on Convert to start convert Spotify to MP3. We can get the converted Spotify playlist in Converted, and you can import converted Spotify to Android phone or iTunes, any players if you want. Converted Spotify playlist is out of DRM protection, and it's free to enjoy converted Spotify playlist anytime and anywhere you like without DRM limitation.